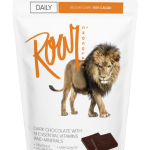 Roar Chocolate® combines chocolaty pleasure with nutritional and charitable purpose. 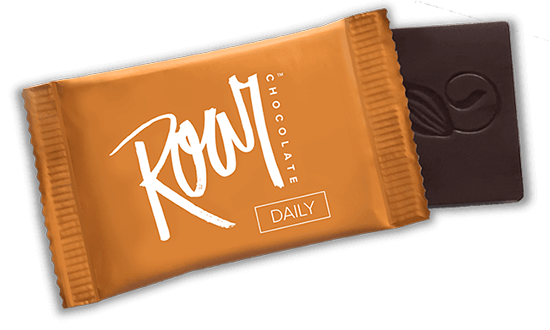 This is the best chocolate I’ve ever tasted. 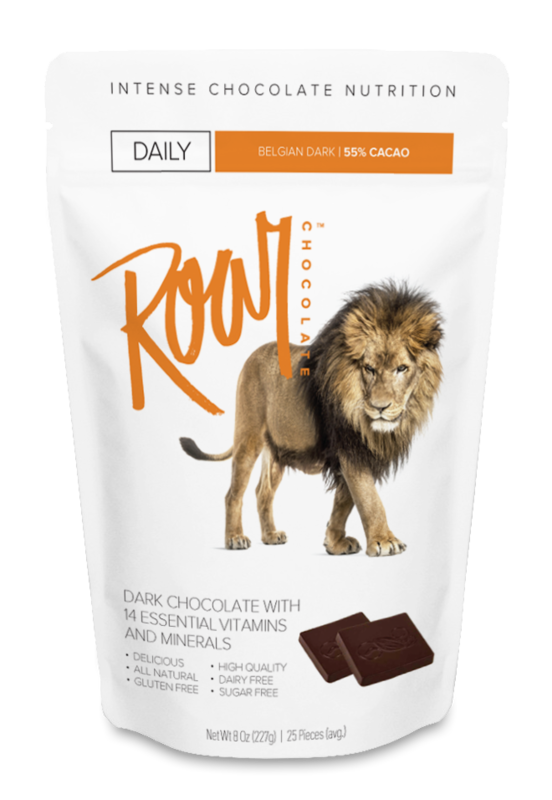 Seriously, I’ve been all over Europe and Asia but none of their chocolates can compare with ROAR.. try and you will know what I’m talking about. Can’t believe it’s sugar free & contains vitamins. We have it every morning. Tastes like expensive chocolate imported from Europe. Tastes like a cheat but with no guilt! 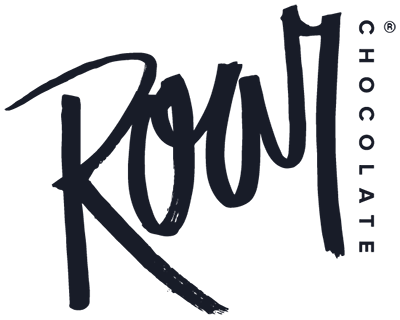 This is a great producer! 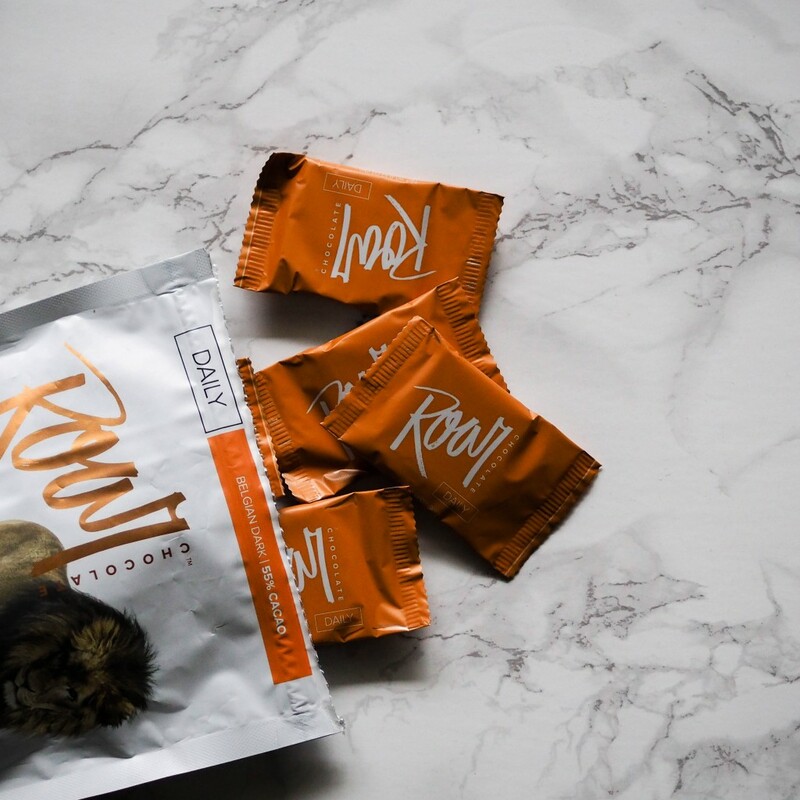 From the beginning, Color Earth has been all about helping people make healthier choices and giving back. We have a vibrant passion to improve peoples’ lives through innovative and meaningful products which honor and give back to the earth. And we believe that by small, healthy decisions we can experience positive, life-changing benefits. We reverence nature and the power our earth has to provide for all of us. That’s why for every purchase you make, we plant a tree in the developing world—providing food, shelter, income sources, and a brighter future for families in need all over the globe. Since ancient times, humans have looked to the earth for all their healing needs. It wasn’t until modern times that humans began to look to governments and organizations as the only trusted authority on health. While we honor the miracles of modern medicine, we are extremely proud to be part of a strong and lasting movement returning back to nature for solutions. In the end, we’re a couple of brothers that run a family business and we love what we do. Our work provides us an outlet to manifest our passions for creative, healthy, innovative, responsible products that make a measurable impact on people. We’re glad you found Color Earth, and we hope to have you back often. 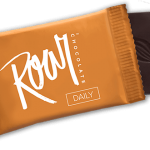 This entry was posted in Food and tagged chocolate, Food on April 28, 2017 .